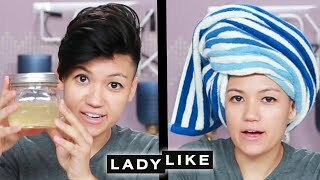 We put stuff on our hair and faces. 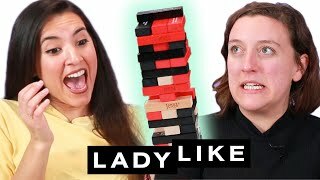 Us trying to get our lives together. 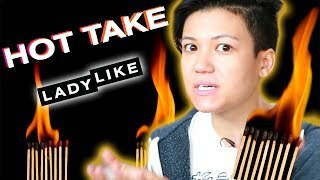 A hot take is a polarizing, unpopular opinion that some people are JUST bold enough to say out loud. 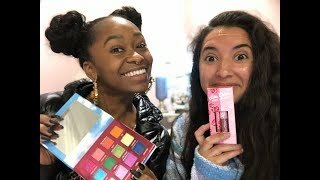 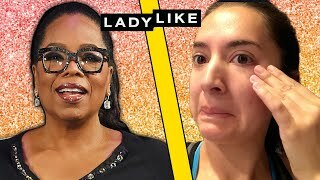 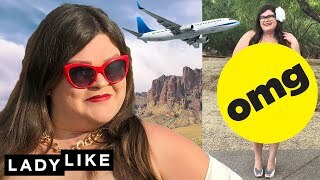 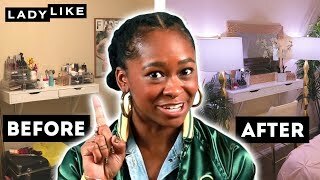 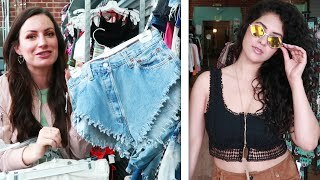 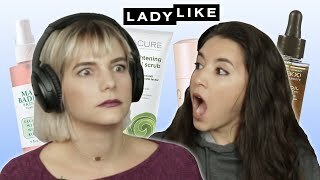 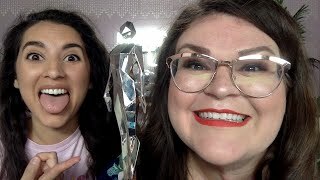 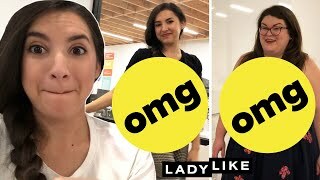 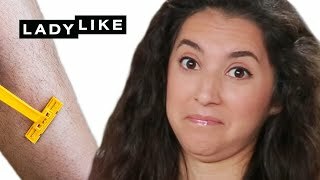 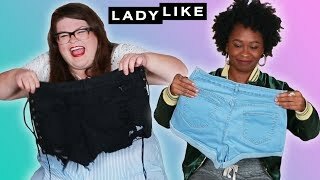 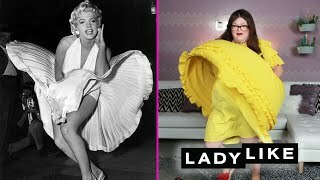 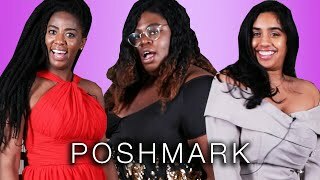 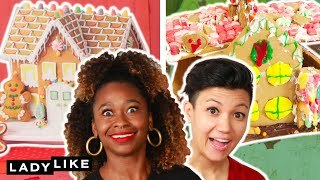 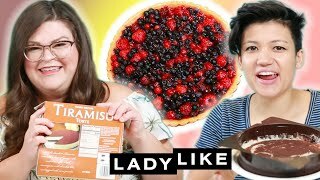 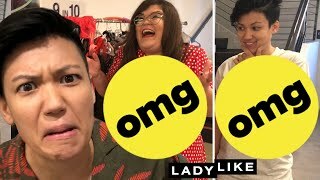 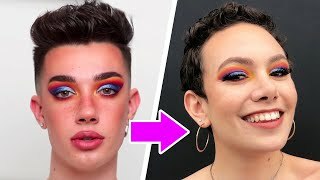 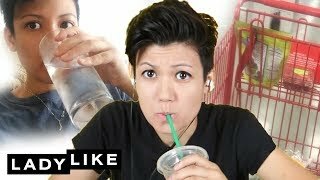 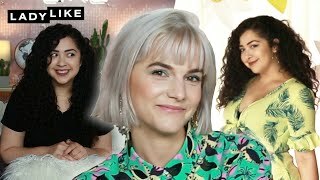 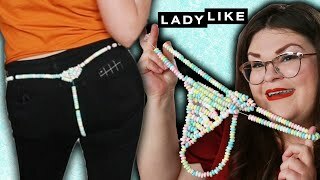 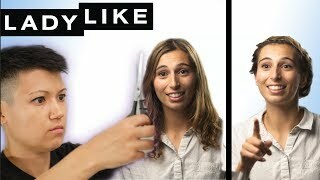 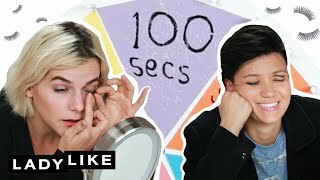 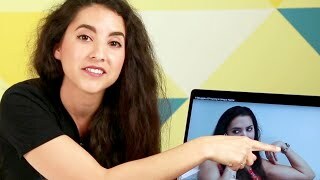 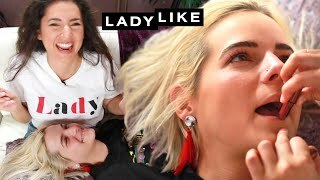 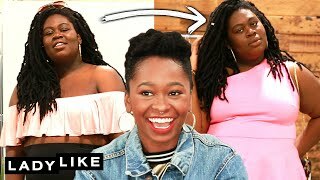 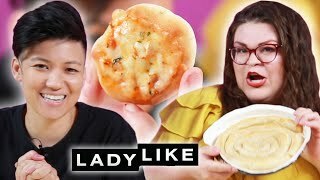 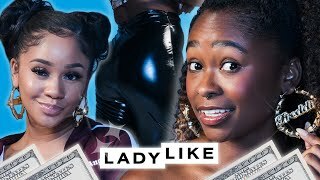 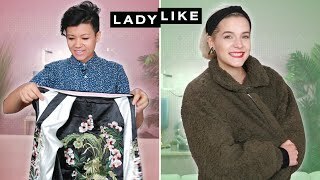 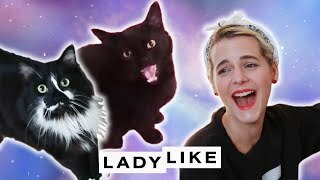 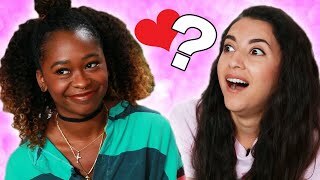 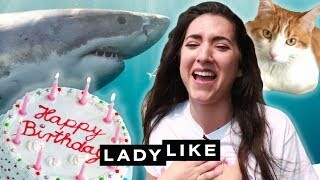 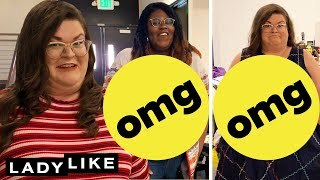 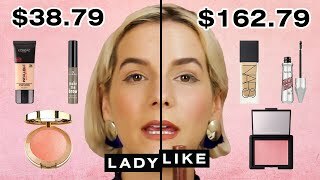 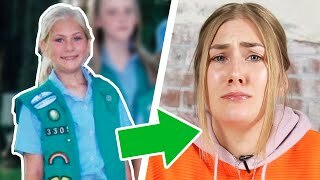 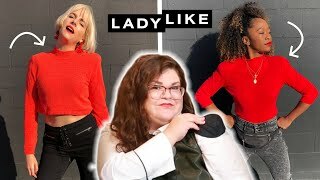 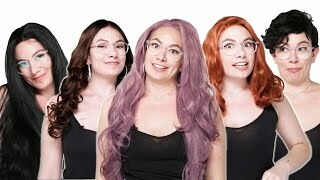 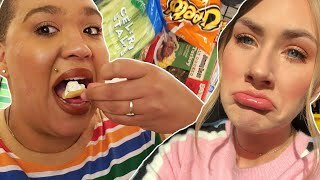 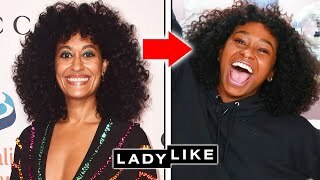 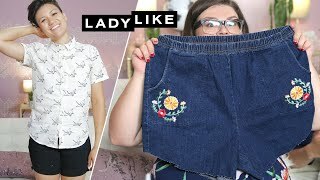 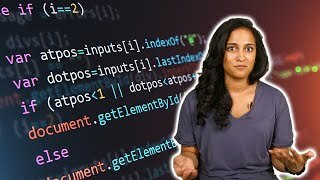 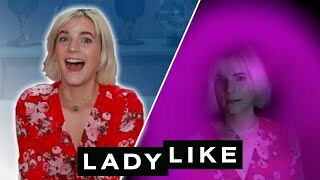 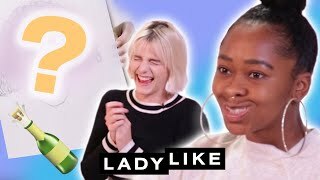 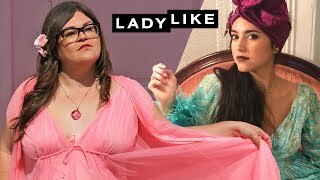 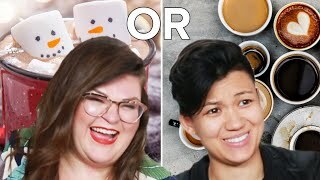 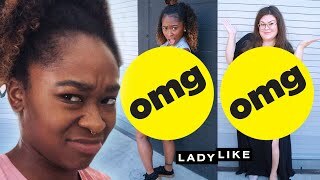 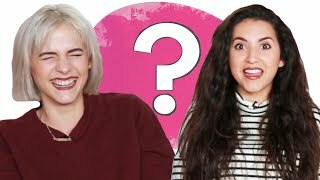 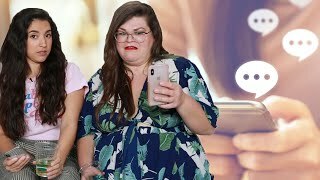 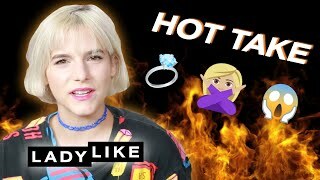 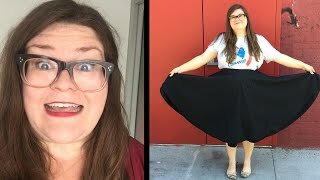 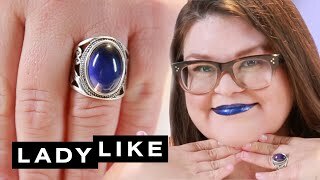 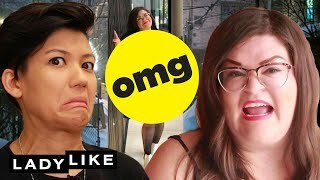 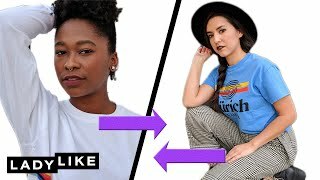 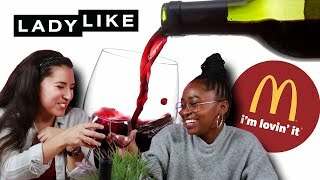 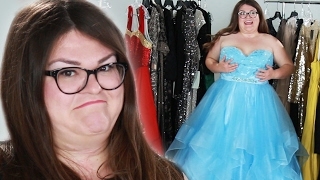 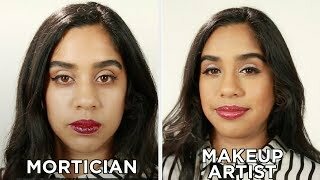 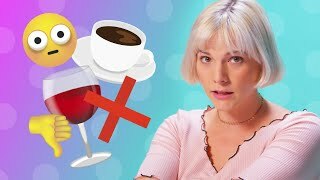 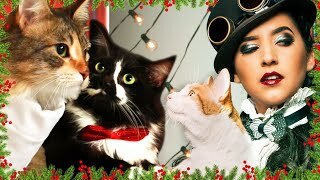 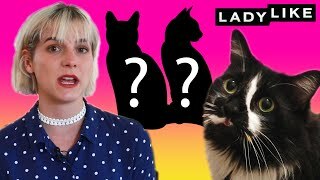 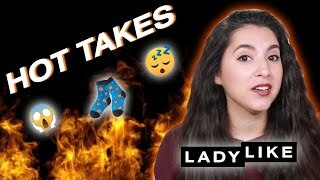 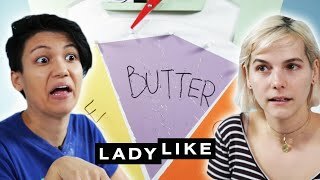 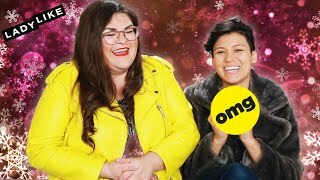 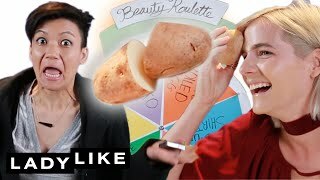 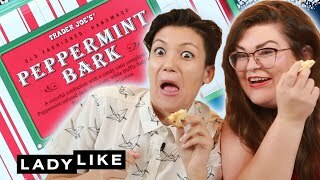 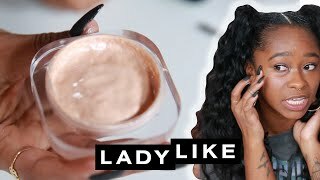 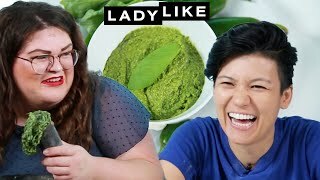 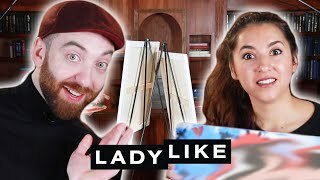 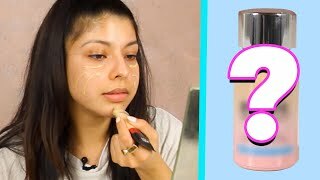 Watch LadyLike reveal their hot takes! 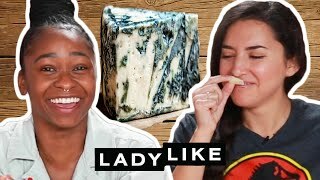 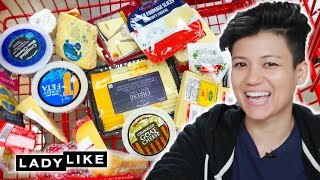 We tried these things so you don't have to, you're welcome.